Firstly I would like to thank you for visiting About me page. It’s pleasure to share something about me with you. Programming With Basics- A Solution Blog is most helpful for those who belong to CS & IT fields and want to learn to programme. Hi! 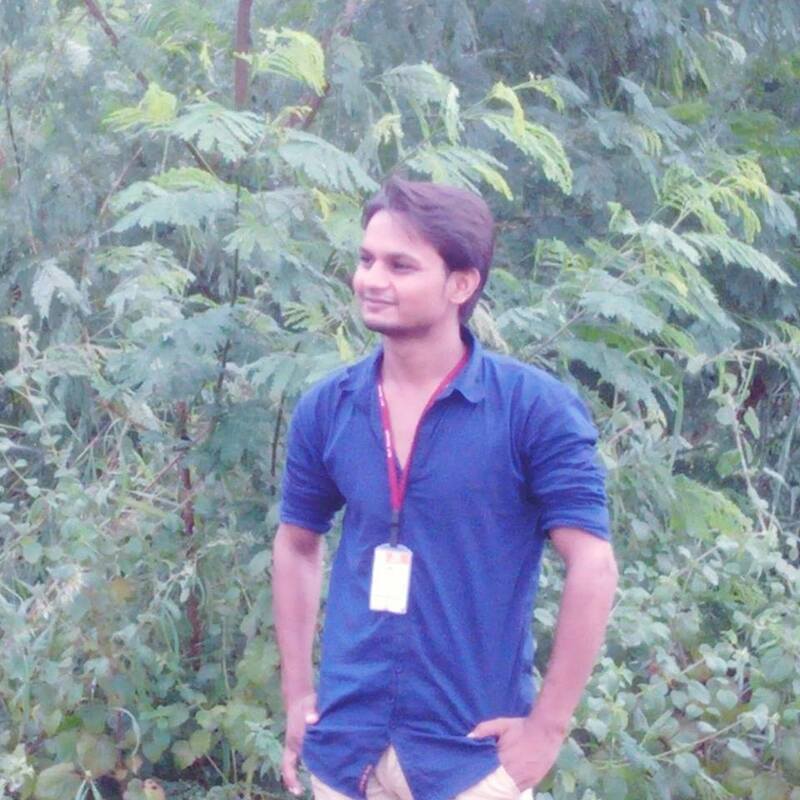 I am Ghanendra Yadav(Full Name Ghanendra Pratap Singh Yadav) Founder of this blog, I am from Madhya Pradesh India. A part-time blogger, Freelancer, and programming lover. Apart from blogging, he is also a logo designer, banner designer, web designer, and web developer. 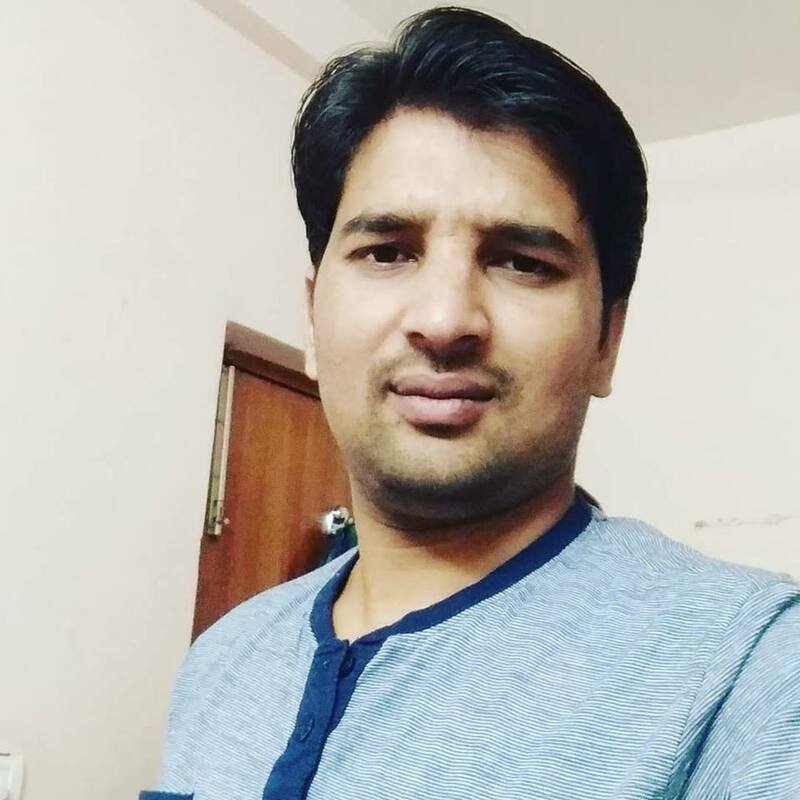 His current location is Bangalore India and his highest qualification is MCA(Master of Computer Applications) degree in Computer Science Engineering from National Institute of Technology, Warangal India. Hi! I am Pramod Kumar Co-Founder of this blog, I am from Gwalior Madhya Pradesh (India). A part-time blogger, Freelancer, and programming lover. Apart from blogging, Java Developer, and Web Developer. His highest qualification is MCA(Master of Computer Applications) degree in Computer Science Engineering from National Institute of Technology, Warangal India. Hi, I am Dilip Kumar Soni. I am 23 years old. I was a student of the national institute of technology Warangal. I have completed MCA from NITW in 2018. I am glad to share my knowledge with you cause I love programming, I am a Java Developer. We will ensure that the best quality of information is provided that matches the best of standards. Along with that, we are a commitment to continuous improvement in order to provide the best of information & maintain visitors service. I completed my B.sc(Computer Science) from Bundelkhand University Jhansi in 2013. 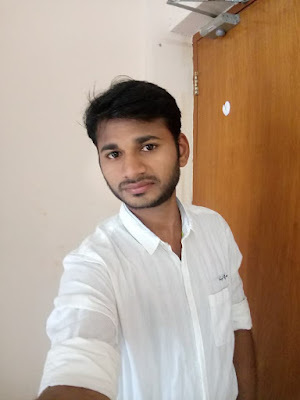 In 2014 I took admission in National Institute Of Technology Warangal (NITW) India in MCA(Computer Science Engineering). I start blogging since Jan 2015. My main aim of blogging is to provide knowledge and my self-experience to everyone, every beginner, and every student. At Programming With Basics- A Solution Blog our main aim is to provide the optimal solution to each And every problem, we also provide an on request problem solution. This blog is helpful for every student. Those want to learn programming specially for cs & it student like (B.sc(CS), B.sc(IT), BCA, MCA, B.Tech (CS & IT), M.Tech (CS & IT), others).